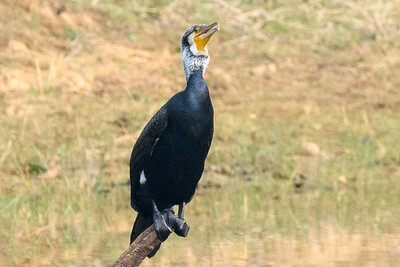 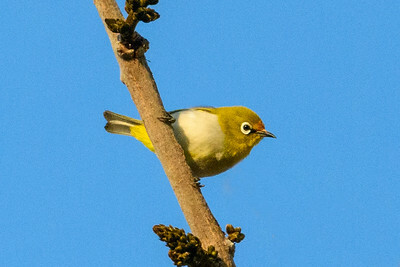 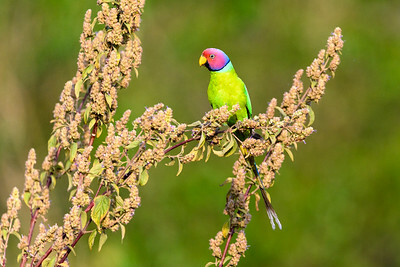 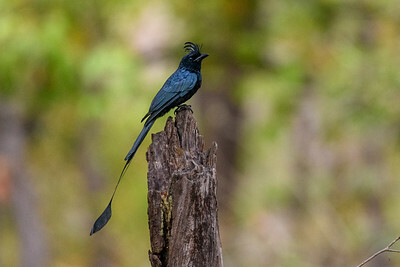 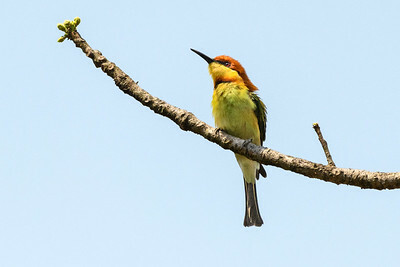 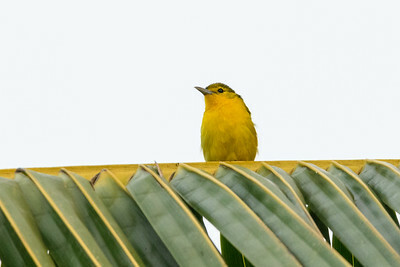 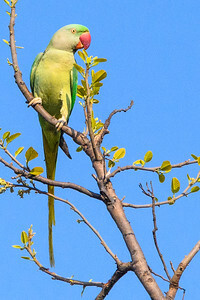 A few of the many birds that were photographed during my 2018 Tigers and Wildlife of India Photo Tour. 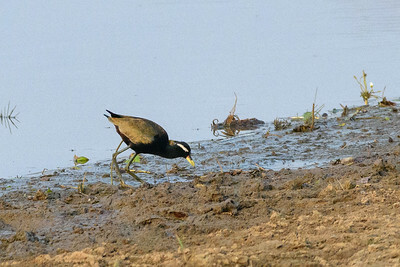 Bronze-winged jacana foraging in Tadoba NP. 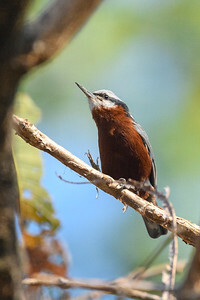 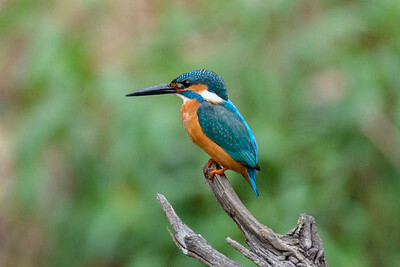 Chestnut-bellied Nuthatch foraging in Bandhavgargh forest. 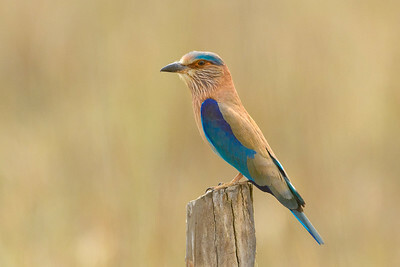 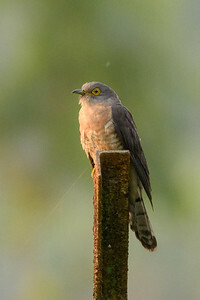 Common Hawk-cuckoo in Sunderbans NP, India. 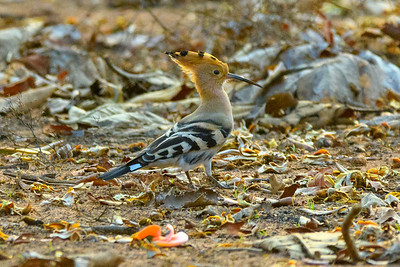 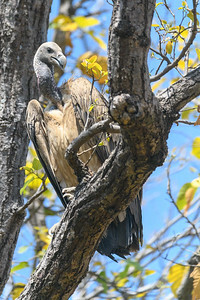 Crested or Changeable Hawk Eagle sores over Bandhavgarh NP. 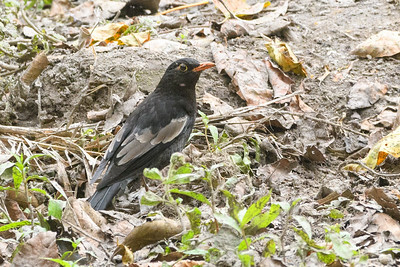 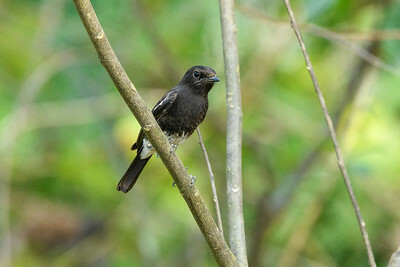 Grey-winged Blackbird on the forest floor in Corbett Tiger Reserve. 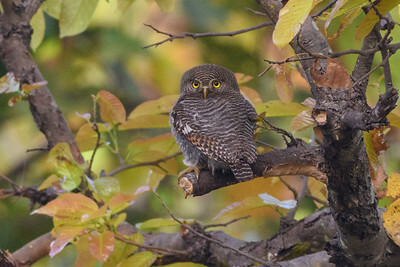 Jungle Owlets hunts during the day in hard wood fordt of Kanah NP, India. 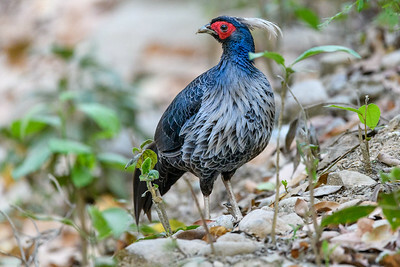 Kalij Pheasant (Male) on alert in Corbett NP. 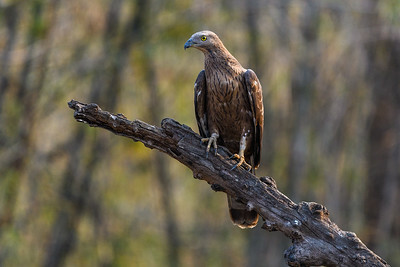 Oriental or Crested Honey Buzzard perched in the forest of Tadoba Tiger Reseerve. 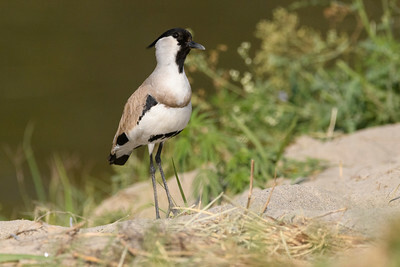 A River Lapwing or Asian Spur-winged Plover along the river in Corbett NP. 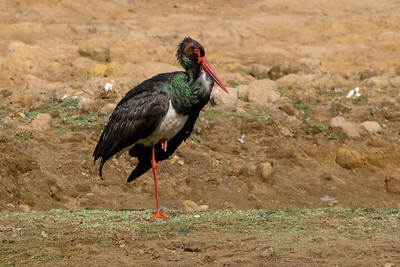 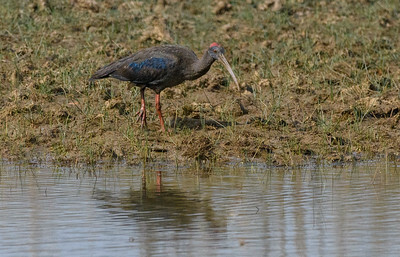 Red-naped or Black Ibis along the edge of a pond in Kanha National Park. 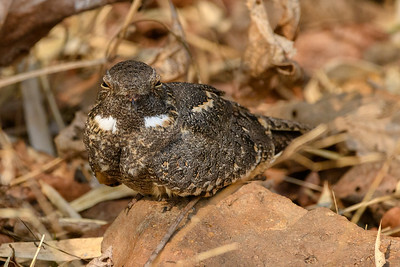 Savanna Nightjar (Male) caught out in the daylight, Tadoba NP.